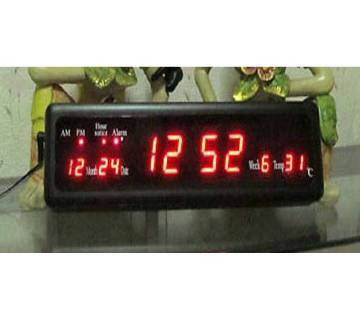 Projection clock is also known as celling clock and in Bangladesh; it is also very popular among people. 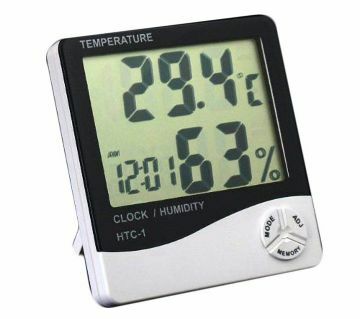 The largest online shopping site of Bangladesh, ajkerdeal.com has decorated their site with a lot of projection clocks. Here you will find products like, multifunctional projection clock, star projection clock with temperature display, sky star projection clock, LED moon star projection clock, screen calendar projection clock, starry sky calendar clock, Digital LCD display temperature + humidity clock, projection alarm clock, laser projection clock, spider man projector watch and so on. Basically, the use of projection clock begins in the 19th century though there is doubt about the exact year. Projection clock is usually very much stylish and it is fashionable in the era of modern digital technology and undoubtedly, it adds extra enhancement for home decoration. Incandescent bulbs/ LED are the main equipment to form a projection clock and there are two types of projector clock based on brightness level, which are high brightness projection clock and low brightness projection clock. Most of the projection clock uses AA size batteries, though some other operating system of power is developing gradually. In case of movement,projector clock uses digital and analogue both. 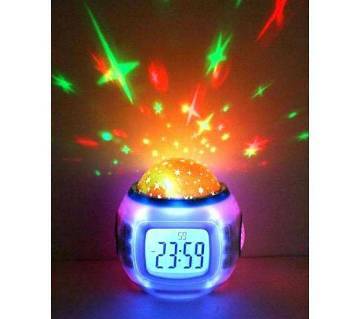 At night, projection clock may bring magical flavor and can transform your room into a fairyland. For example, clocks like ‘star projection clock’ creates an atmosphere like you are lying under the sky and there are lots of stars there and this mystic flavor can only be attained through projection clock. In a dark room, while contemplating with your own self, projection clock may play the role of stimuli. 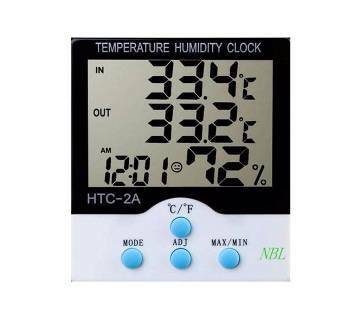 In the context of Bangladesh, a huge number of projection clocks are available at ajkerdeal.com and there is variation in their price range as well. You can also find some unique design, shapes and style here. 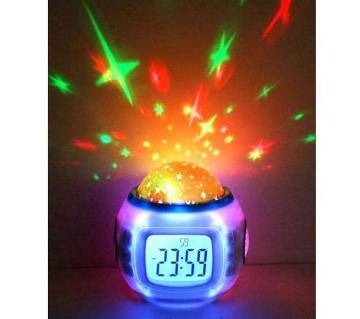 So, grab your dream projection clock from this online shopping mall. AjkerDeal offers the huge collection of watches. We have a wide range of branded watches such as Casio, Sonata, Tissot, Fastrack, Naviforce, Movado, Calibre, Cross, Omega, Michael Kors for both men and women.